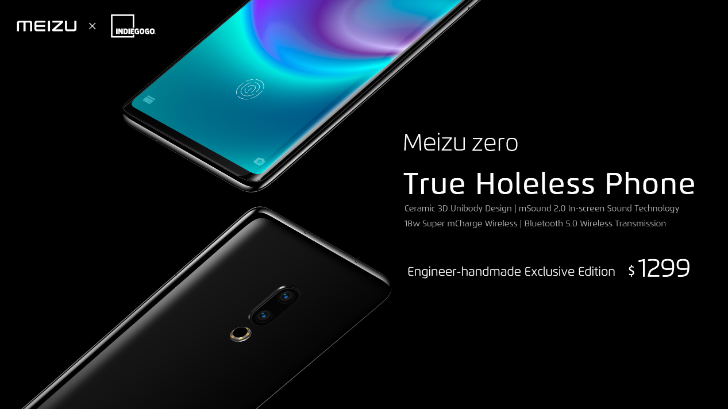 A little over a month ago, Meizu announced that its portless "concept" phone, the Zero, would be available to actually buy via an Indiegogo crowdfunding campaign. At a price of $1300, it was certainly expensive, but not obscenely so - after all, mass produced devices from Samsung and Apple now easily exceed such a price. And for that $1300, you'd get a low-volume production handset that arguably was the first of its kind - just the sort of thing you'd think would get the attention of enough smartphone enthusiasts to justify what was pretty clearly a marketing campaign first, R&D effort second. The first phones running Android Go, a lightweight version of Android designed for budget devices, were announced at Mobile World Congress earlier this year. ZTE, Nokia, Alcatel, and others were the first OEMs to jump on board. 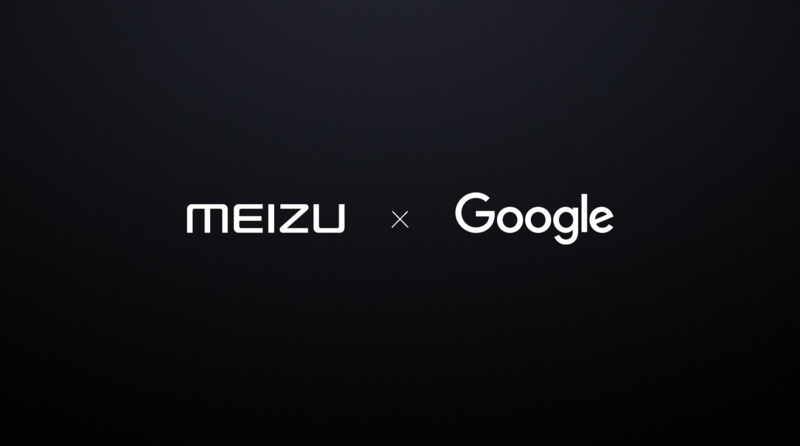 Now it appears Meizu might be next, according to the company's head of marketing. 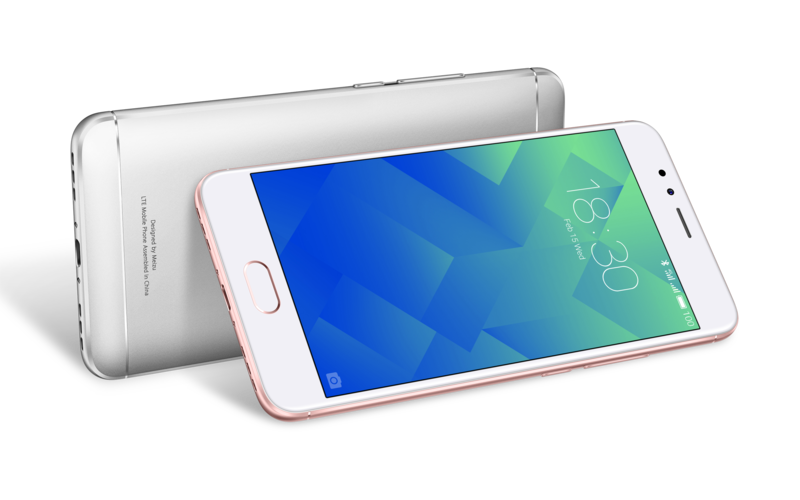 Meizu has finally put all the leaks and rumors of its latest flagship phone to rest. The Pro 7 and Pro 7 Plus are officially official, though details are still rolling in. From all appearances, most of the information we've heard in the last few months was pretty accurate. Both phones come with dual cameras, a secondary display on the back, and Flyme OS 6 (Meizu's fork of Android). 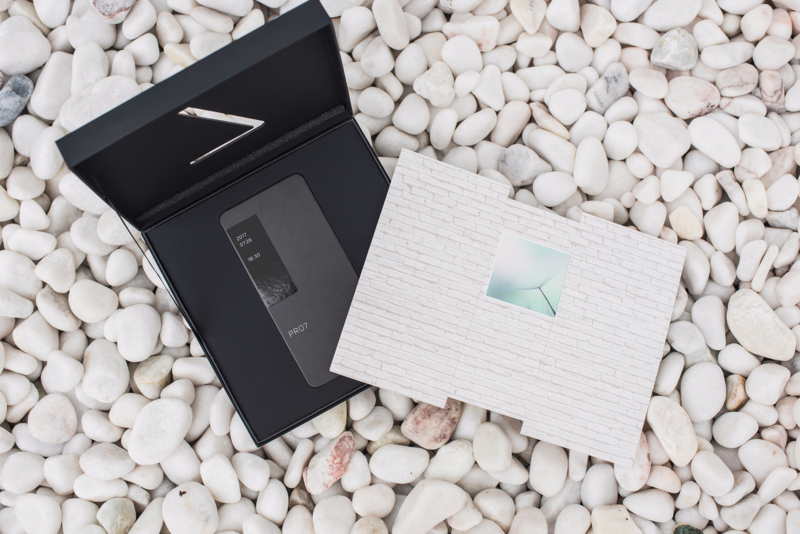 Meizu, a large Chinese electronics manufacturer, has announced the date for the launch event for the upcoming Pro 7 phone — July 26 is the day that we'll see if the rumors surrounding the upcoming phone(s) are true. From the looks of the image above, sent to us courtesy of Meizu, some might indeed be valid. We've been treated to plenty of leaks recently, and the latest devices to break cover are Meizu's next flagship phones, the Pro 7 and Pro 7 Plus. 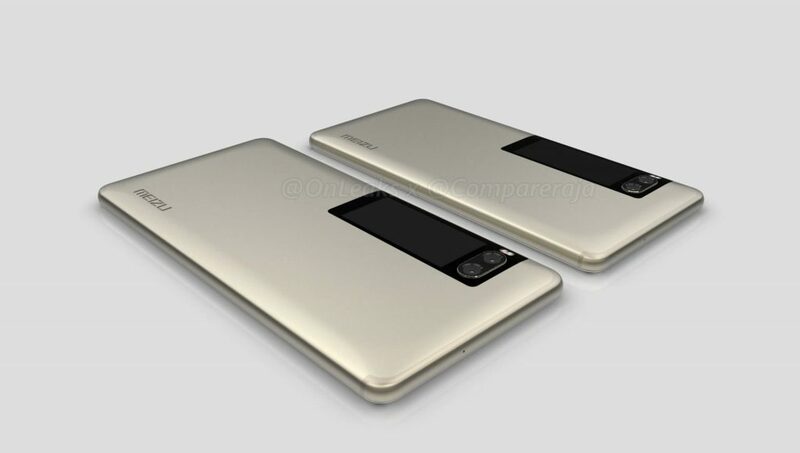 Thanks to serial leaker OnLeaks, in collaboration with Indian price comparison site CompareRaja.in, we're able to cast our eyes on renders apparently based on official CAD designs, as well as some details about the potential specs for the upcoming devices. 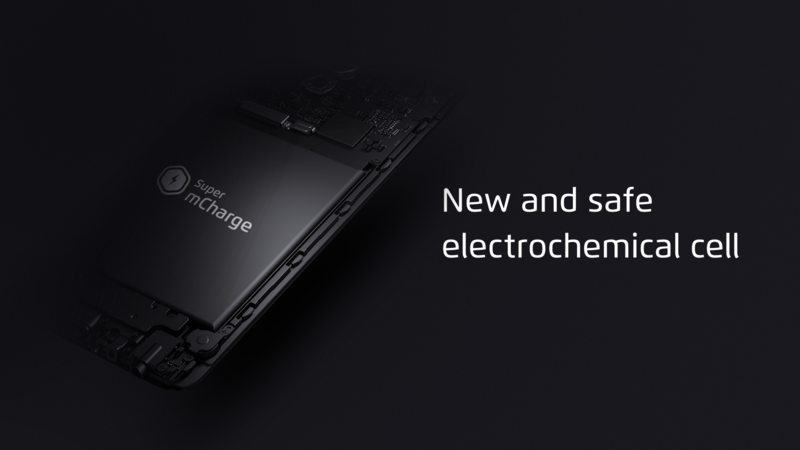 Fast charging is getting really, well... fast. It seems like every phone that comes out has some new version of fast charge tech with bigger numbers. 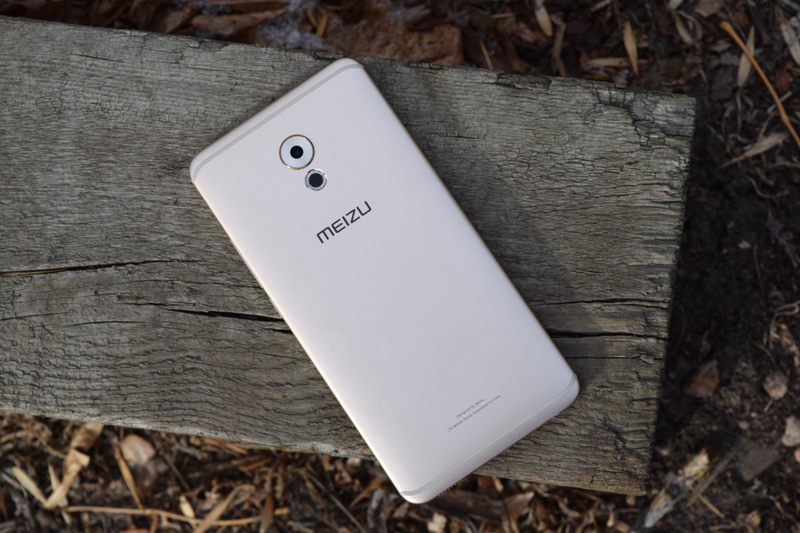 Now Meizu has the biggest numbers yet. Its Super mCharge system can push 55W of power to the phone. By comparison, the Pixel XL can only handle 18W.